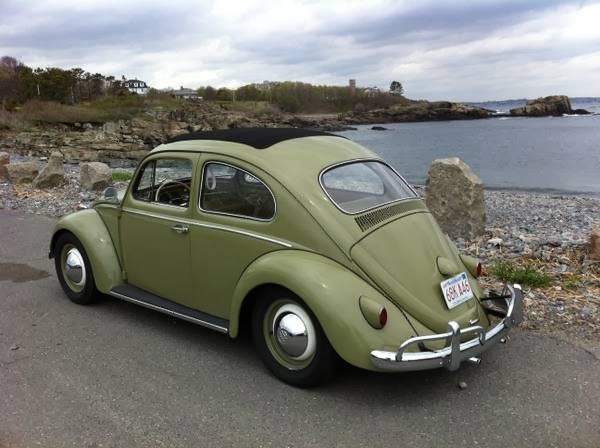 Buy Classic Volks – Volkswagen Sedan for sale Nahant, Essex County, Massachusetts, United States. 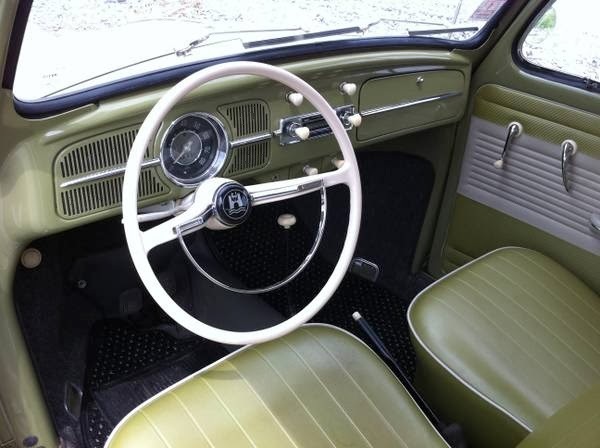 Year construction 1960, on Excellent condition. 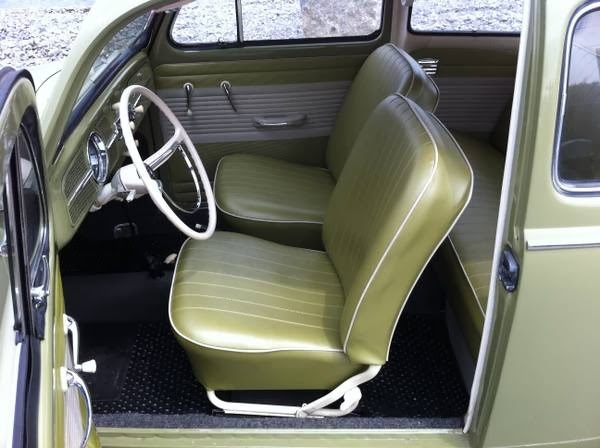 1960 Volkswagen sunroof sedan with rare fabric sunroof. Frame off restoration with mechanical upgrades. 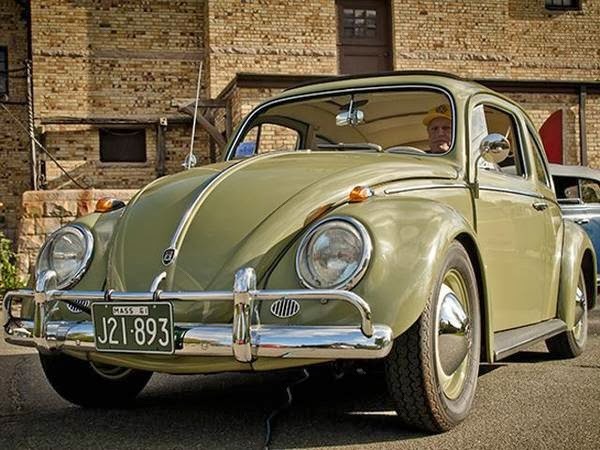 One year only Mango Green original color, It’s a Limited Production 1960 Volkswagen Beetle Sunroof Sedan Museum Award. 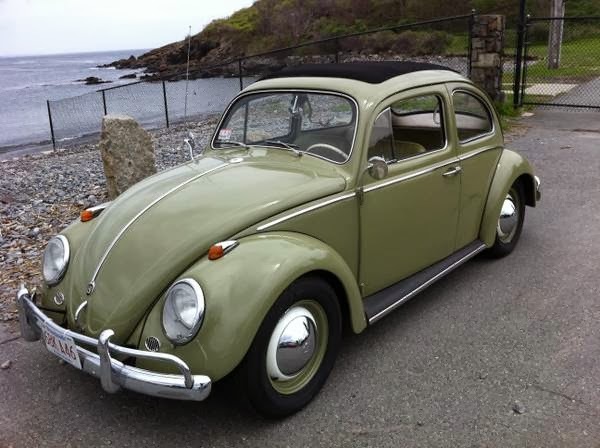 Location the bug in Nahant, Essex County, Massachusetts, United States. 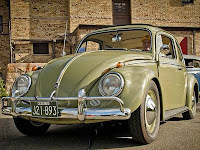 This entry was posted in 1960, Bug, Closed, USA, Volkswagen and tagged Rag Top Beetle on February 13, 2014 by buyclass.